The most common crown restoration placed by most general dentists today utilizes a metal lining covered with porcelain. These types of restorations are not as natural in appearance because light is not able to pass through porcelain-metal crowns as it does with a natural tooth, resulting in an opaque or flat looking tooth. Often times these types of traditional crowns leave a dark or gray line next to the gum-line. 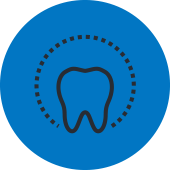 Dentists Dr. Pedersen and Dr. Patel are proud to offer a natural looking alternative: all-ceramic, non-metal crown! With these newer restorations you will notice the “life-like” appearance that mimics natural teeth and does not produce the black gum line so common with so many porcelain-metal crowns. 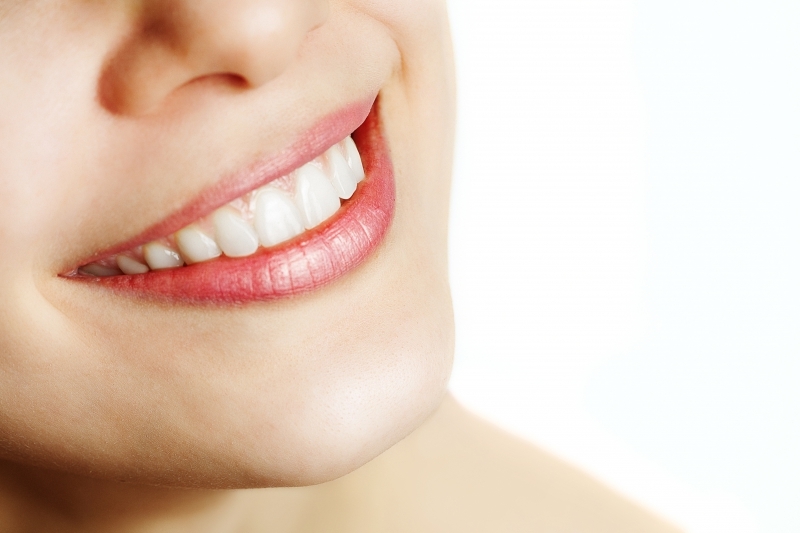 Although there are several types of dental crowns, porcelain (tooth colored crown) are the most popular. They are highly durable and will last many years, but like most dental restorations, they will eventually need to be replaced. Porcelain crowns are made to match the shape, size, and color of your teeth giving you a natural, long-lasting beautiful smile. We also offer same day crowns with our CEREC® technology! 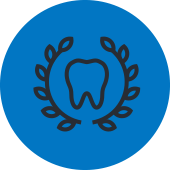 If you’re self-conscious about your smile due to cracked, broken, decayed or worn teeth, crowns can bring back your healthy, natural-looking smile. 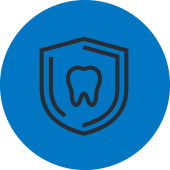 A filling can restore a small defect in a tooth, but a crown is the most durable way to restore a tooth with extensive damage for the long term.